1. We specialize in manufacturing plastic injection mould/mold and plastic injection moulding/molding, we make all kinds of plastic moulds/molds and the corresponding products/parts. 2. 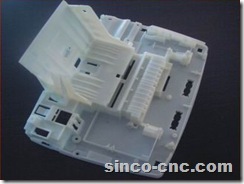 We design and make the mould/mold according to customer’s drawings or samples. 3. Mould/mold steel material: according to customers’ demands. 4. 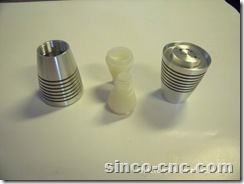 We are experienced in both cold runner and hot runner moulds/molds. 5. Lead time: 20-35 days after receipt of deposit and confirmation of the drawings depending on the mould/mold dimentions and structure( not including the transporting time). 7. Packing: depends on customers’ requirements.